Rev. Mark Robinson, Executive Director of Jewish Awareness Ministries, was born and raised in a Jewish home. The yearly celebration of Passover at his grandparent’s home in NYC became a highlight of his youth. 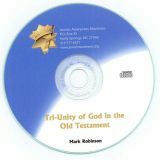 His intimate knowledge of the Passover through his upbringing, coupled with his studies as a Jewish believer in Jesus about the Passover, its history, and Messianic understanding will bring the age-old story of the Passover to life with insights that will thrill you from beginning to end in this 2 hour video. 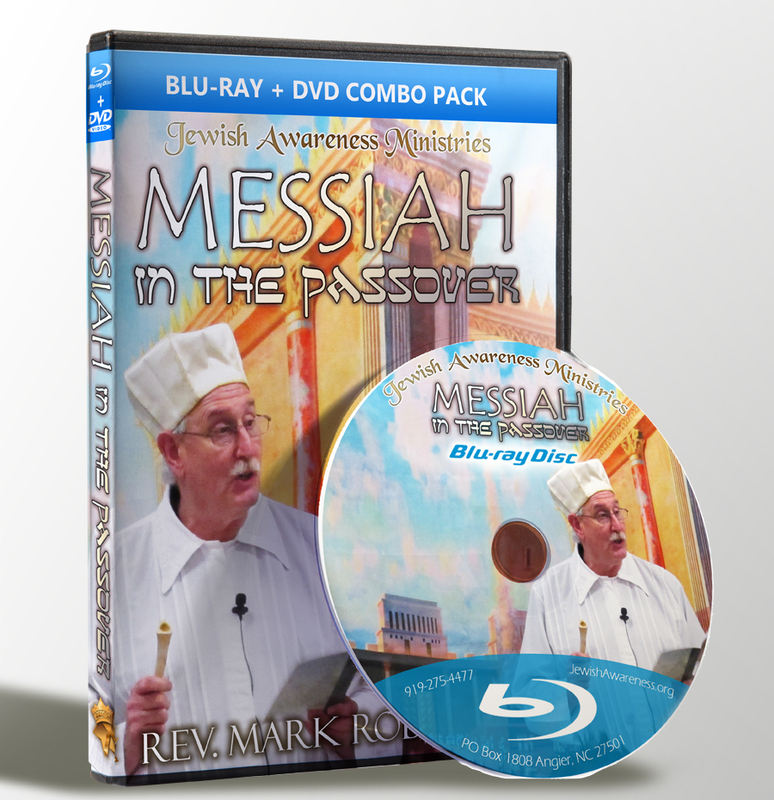 Uncover the amazing truth behind the Passover! Experience the Passover of Moses, the 1st century, and of modern times! Explore the Messianic theme of the Hebrew Scriptures! 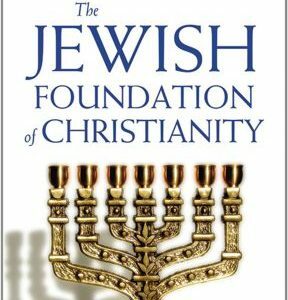 Discover the fulfillment of Jewish prophecy!